Food nourishes our body and gives us the energy we need. Unfortunately, there are certain illnesses that could be due to the food we eat, for example too much lechon or too salty food found on instant noodles are not healthy. Even if we do not have any medical condition at the moment, still we must watch out what we eat. I've been sharing healthy ways to achieve a healthy lifestyle. If you follow me on my journey and on this blog, you will have an idea about organic food. Although, I'm not 100% into organic food yet, my husband and I are trying to live a healthy lifestyle by having just enough of fats, sweets, and oily food. Let me share to you about food intolerance and how it affects our body. 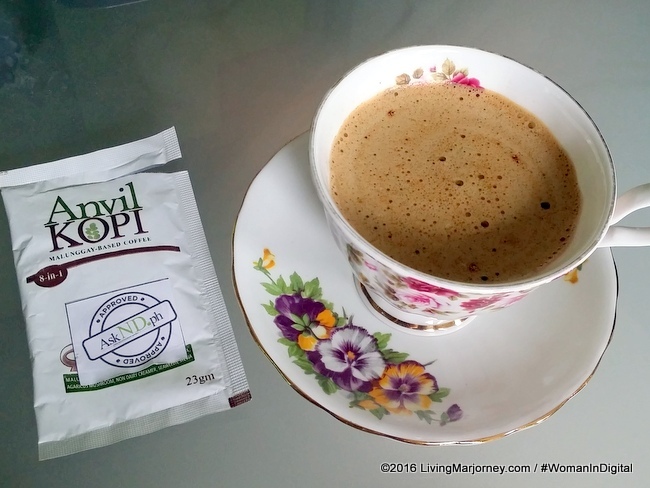 Are you experiencing frequent headaches, insomnia, or bloatedness? 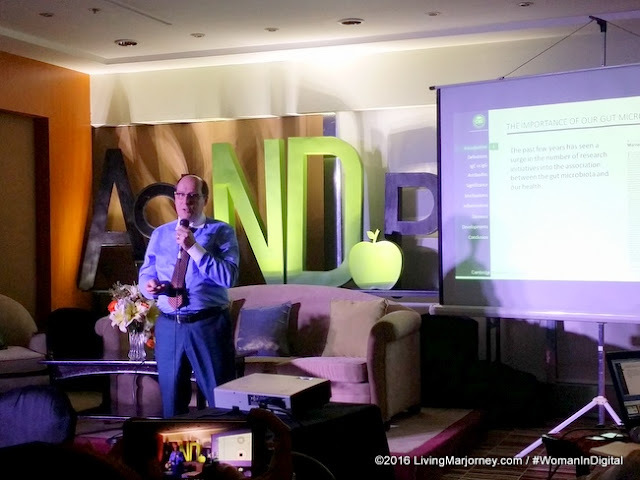 In the recent health and wellness event I attended hosted by AskND.ph, Dr. Nigel Ambraham, Nutrition and Allergy expert, Cambridge Nutritional Science in the United Kingdom and other invited doctors, they discussed nutrition, antibodies related to the food we eat. To understand more about it, I was invited to have a blood test called Food Detective done by Global Medical Technology. The test is done by pricking a finger, getting blood sample and testing IgG antibody and identify food that causes certain illness such as body pains and discomfort. There are two types of this test, this one will give us an idea if we have food sensitivity from 46 types of food. The procedure is quite fast and result will be available after 45 minutes. There's another one which tests around 200+ types of food and it costs more or less Php15,000. 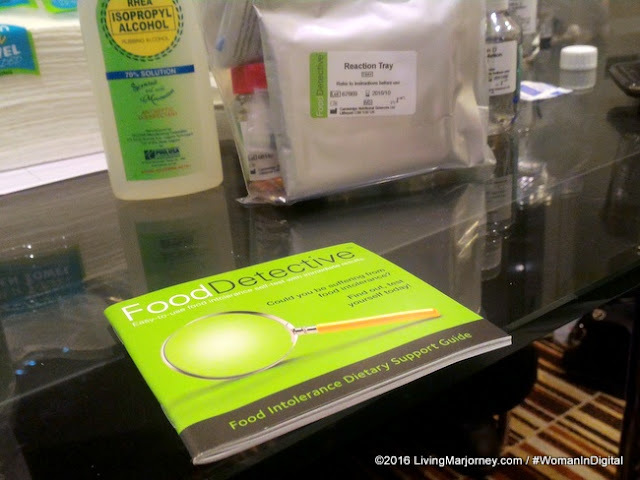 Food Detective is a blood test for food antibodies (IgG). 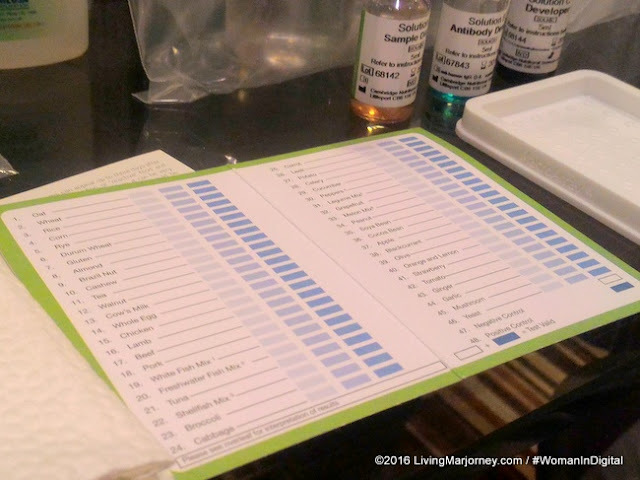 The kit comes with a testing tray that shows if the patient has IgG antibodies to specific foods has areas spotted with food protein extracts. Food Detective cost less than Php5,000 for the 46 types of food. Asthma, arthritis, anxiety, bloating, bronchitis, chronic fatigue syndrome, constipation, diarrhea, fibromyalgia, gastritis, headaches, insomnia, irritable bowel syndrome, itchy skin, migraine, sleep disturbances, and weight control problems. 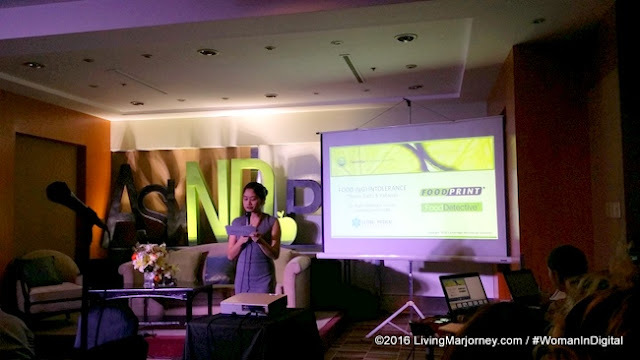 During the assessment, the medical technologists asked if I have frequent pains, bloating or migraine. I reported episodes of loss of energy and fatigue specially in the afternoon. Although, I usually relate to natural fatigue due to work and household chores. They explained to me that fatigue, difficulty sleeping and many other symptoms could be due to the food we eat. 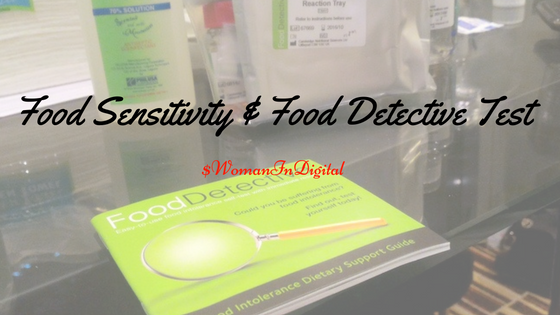 It surprised me to know the food I'm sensitive to are part of my everyday meal. I was advised to stay away from wheat, corn, cow's milk, whole egg, pepper, and yeast for three months and observe for any changes like absence of migraine or body aches. I must say I experience tummy discomfort and feeling bloated every time I eat corn that's why I seldom eat corn. There are days my tummy would react to milk as well but I try to reverse it by drinking more often. I love egg, pepper and pasta and bread (which usually have yeast) so I wonder how can I live without it. Behind AskND.ph are nutritionist and dietitian working together to provide nutrition counselling through their website. The goal of AskND is to spread awareness on proper nutrition. The website will be an avenue where people can participate. It's so hard to stay away from the usual food I eat but I am trying. The result recommends that I should avoid croissant, whole eggs, bread, food with wheat and yeast like pasta or noodles, corn, peppers which means no more peppers in my afritada. How about you? Do you have the same experience?